​Samuel William Newberry was born on the 19th December 1891 at 17 Wolsey Street, Leicester. 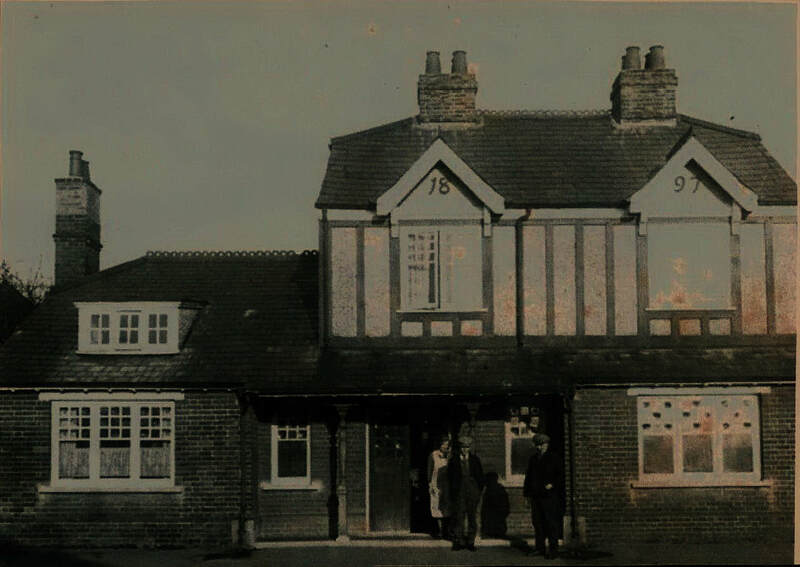 The family moved to Manchester by the early 1900's and then decided to settle in Rickmansworth, at 2 Ash Cottages, 66 Church Street according to the 1911 census. 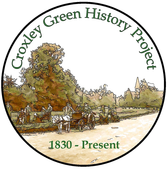 At this time, in and around Rickmansworth, many areas were under huge reconstruction by the extraction of gravel. When the Newberry family came to the area this was still in progress and many members of the family worked on these sites, including Samuel as a steam crane fireman. The Aquadrome and the lakes up and down the Colne Valley are a direct result from these gravel pits. Soon after WW1 was declared in 1914, Samuel joined up as a Gunner in the 46th Brigade, Royal Field Artillery, 'D'Battery. His Regimental number was 122256. 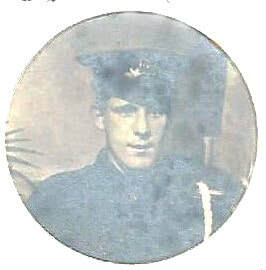 The Royal Field Artillery (RFA) records show Samuel would have been part of Kitchener's First New Army and after training the R.F.A. went to France. In 1915 they saw action at The Hooge and Bellewaarde nr. Ypres in Belgium. It is thought these soldiers became the first to be attacked by flame throwers by the German army. 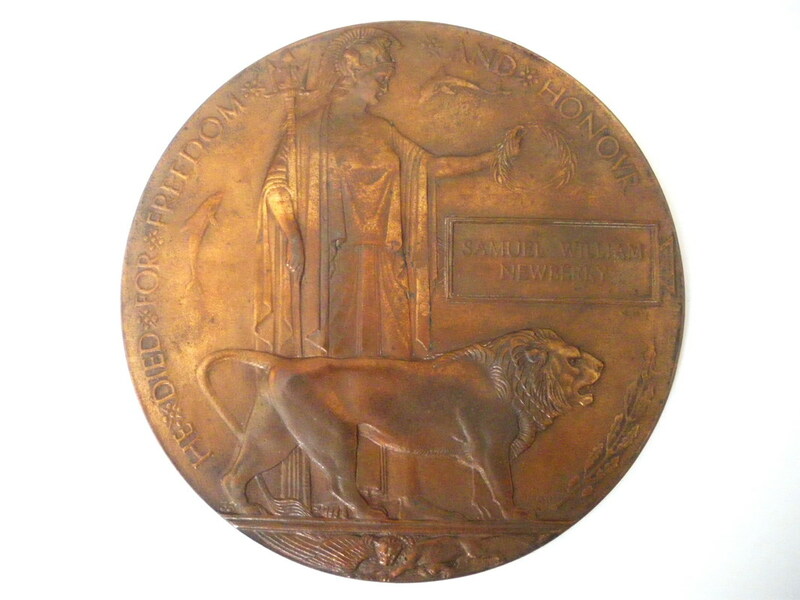 In 1916 Samuel's regiment was fighting at the Somme in the Battle of Delville Wood and the Battle of Flers Courcelette. It was during this fighting as the battle began on the 1st July Samuel suffered severe injuries and was wounded in the head, hand and arm. Samuel married his sweetheart Lucy Lillian Bubb on the 9th December 1916 at St Mary's the Virgin, Parish Church, Church Street, Rickmansworth whilst he was on leave. Lucy was living in Rickmansworth and was born on the 14th December 1894. The 1911 census indicates Lucy worked as a 'mineral water maker' and this may have been at Franklin and Sons that was established in 1886 and had premises in the town. Returning to the conflict, Samuel fought at the Hinderburg Line, part of the German retreat. He was also at the 1st and 3rd Battle of the Scarpe at Arras, the Battle of Langemark and the 1st and 2nd Battle of Passchendaele. 'D' Battery were known to have used 4.5” howitzers. It was here Samuel was fatally wounded and died at Passchendaele on the 3rd November 1917. 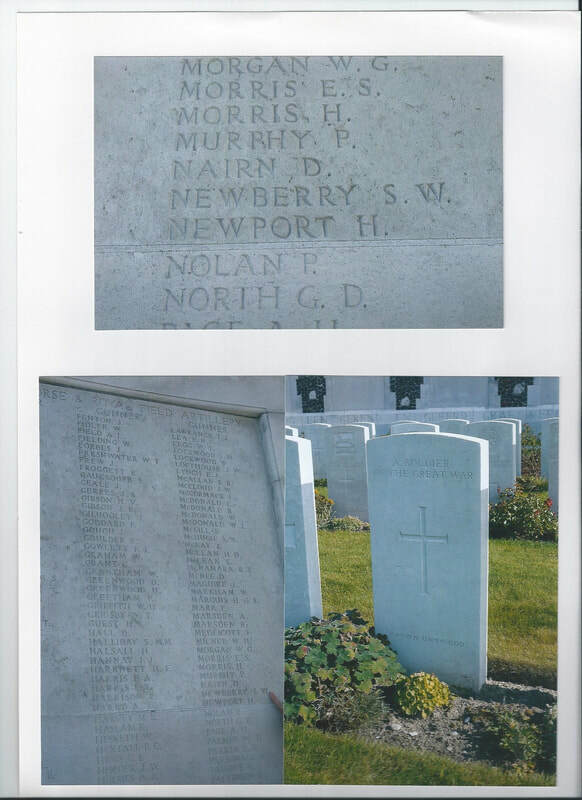 He is remembered at Tyne Cot Memorial (panel 4-6 and 162). Samuel was remembered by his family who placed the following memorial in the Watford Observer. 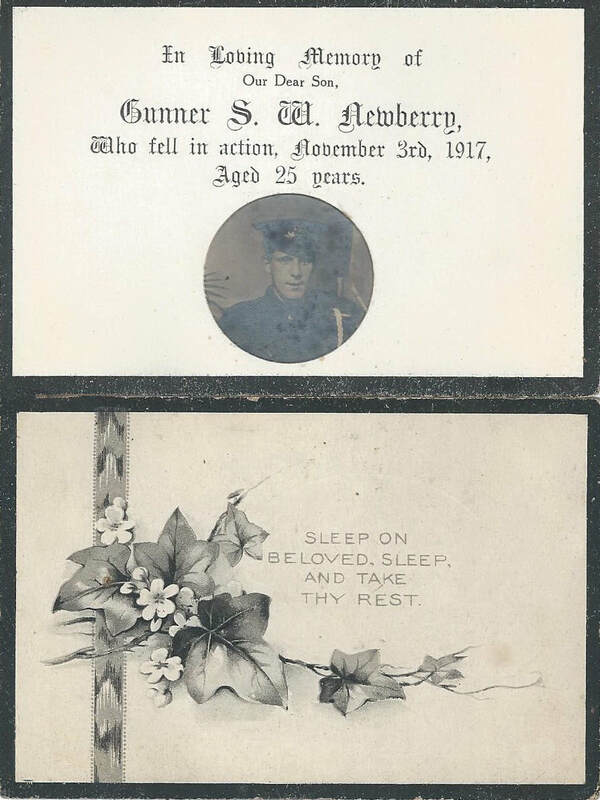 NEWBERRY– In loving memory of our dear son, Gunner S W Newberry, who fell in action Nov 3rd 1917 aged 25 years. 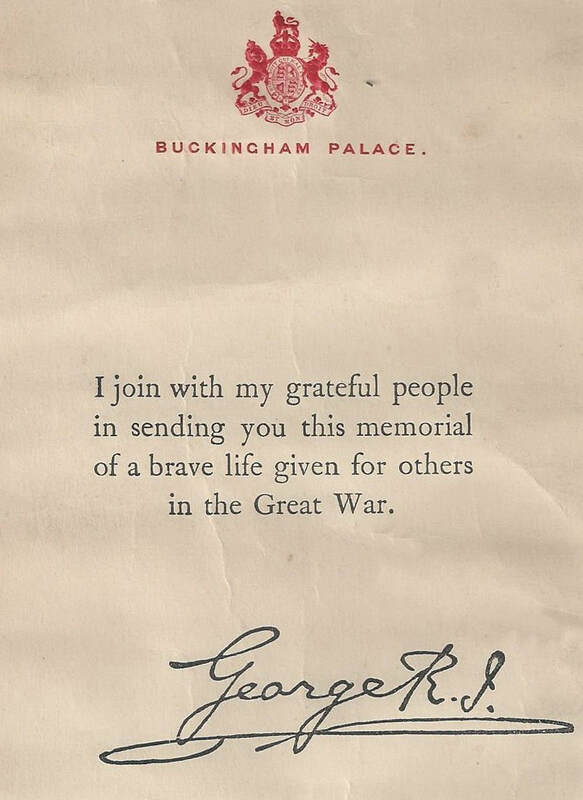 From his loving Mum & Dad: Mr and Mrs Newberry, Duke of York. In his will Samuel left £100 to his wife Lillian who never remarried and lived and worked at the family pub, the Duke of York. 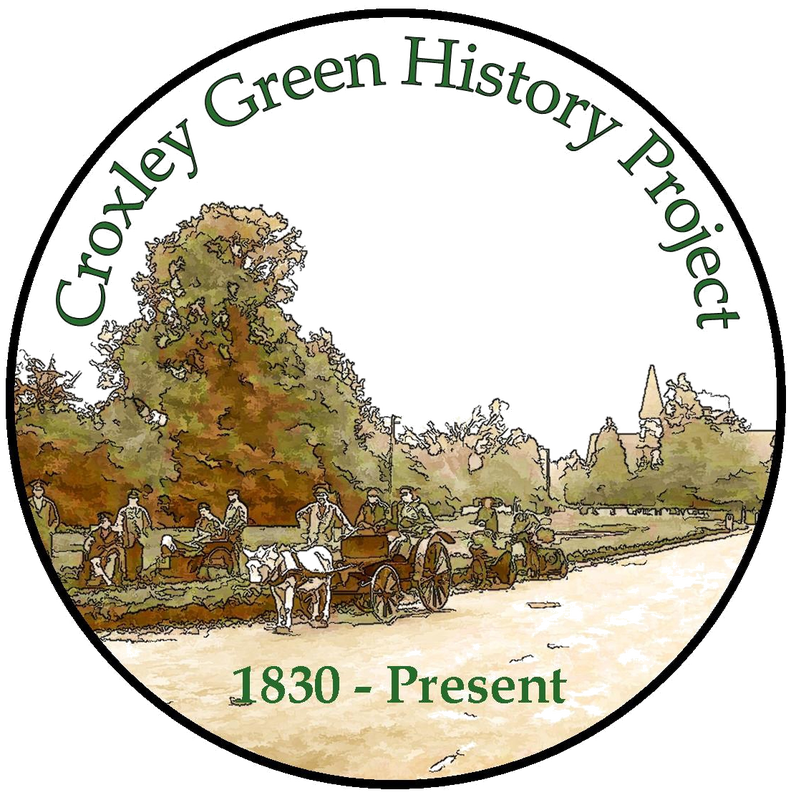 Croxley Green remembers Samuel where his name is recorded on the memorial on The Green and the Shrine inside All Saints Church.